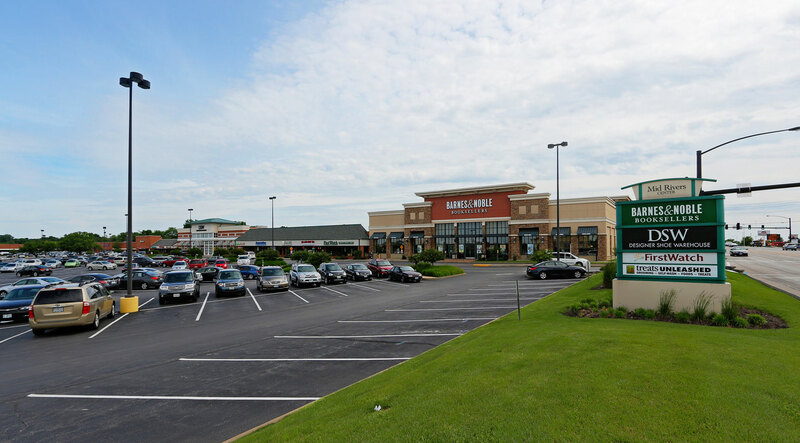 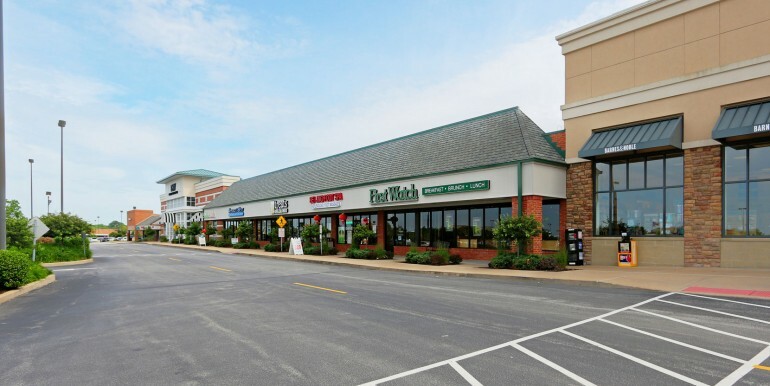 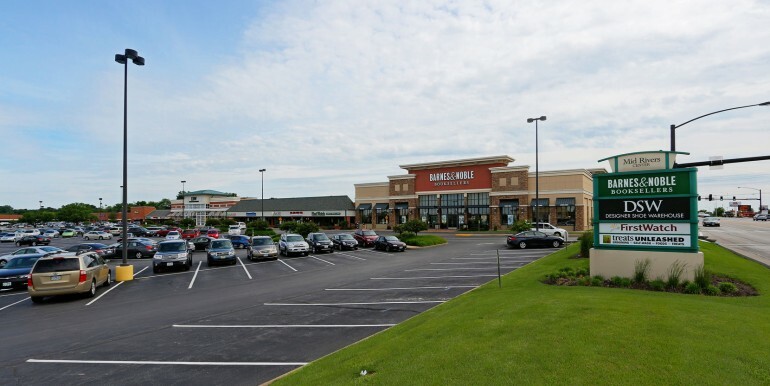 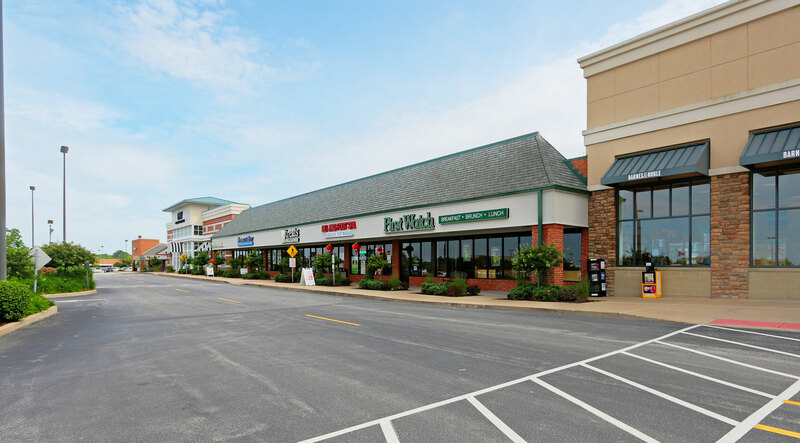 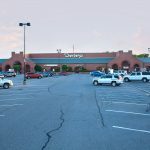 Located at the intersection of Mid Rivers Mall Drive and Suemandy Drive. 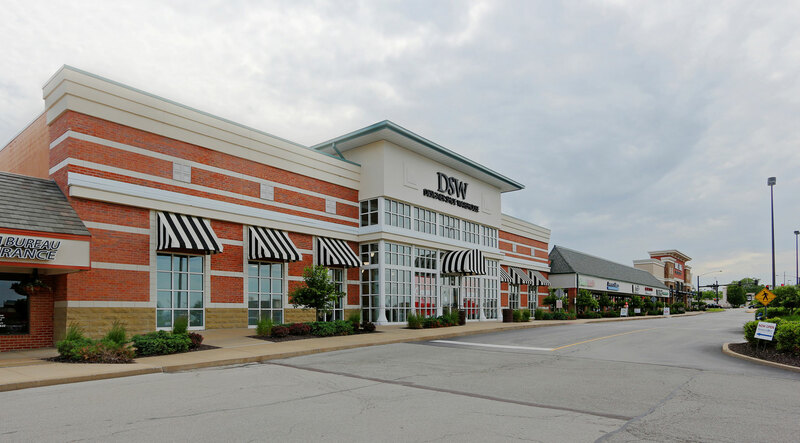 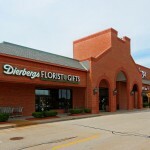 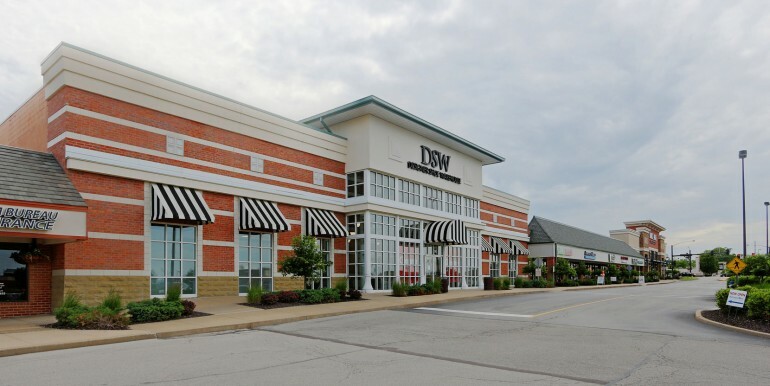 Less than 1 mile from Mid Rivers Mall, Costco, Best Buy, Bed Bath & Beyond, and David’s Bridal. 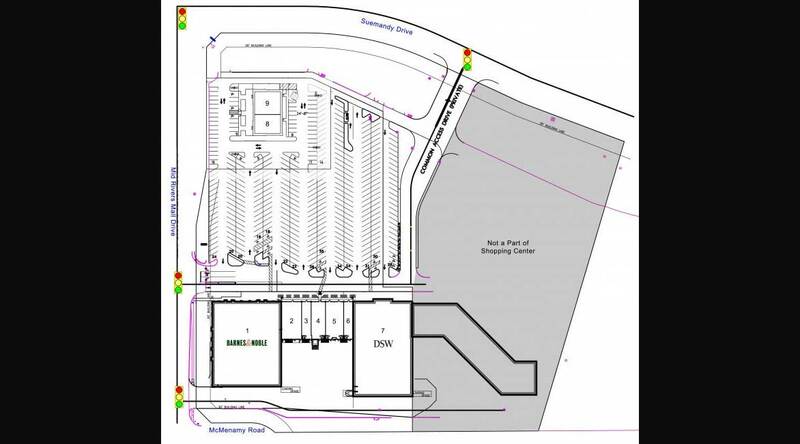 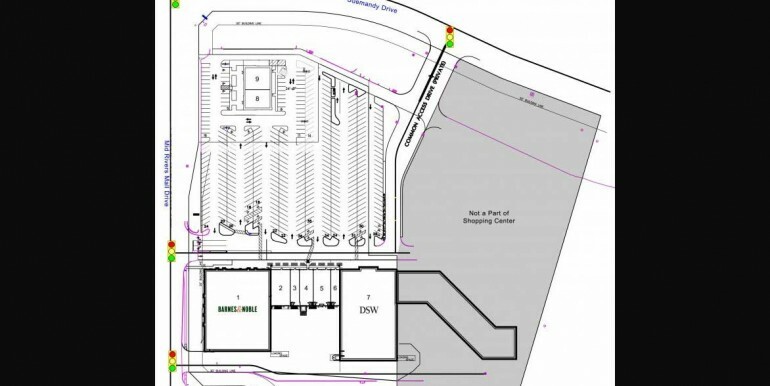 This Center is anchored by Barnes & Noble and DSW.